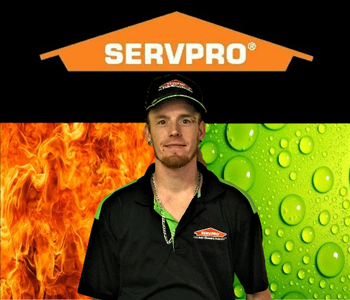 Christopher (we call him Chris) joined the SERVPRO® family July 2013. Chris is a family man through and through. He loves spending time with his kids, working on cars, riding dirt bikes and working. His favorite sports teams are the New York Nicks and Jets. Darrell joined the SERVPRO® family in February 2017. Darrell is all about family, basketball and bowling. 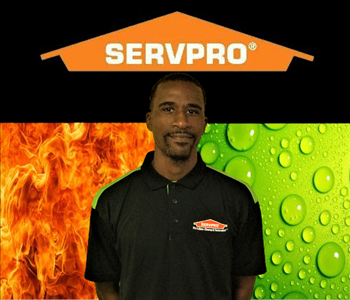 Deric joined the SERVPRO® family in August 2015. Deric is a very hard worker and enjoys the fruits of his labor. Deric’s favorite sports team is the home team: the Washington REDSKINS! 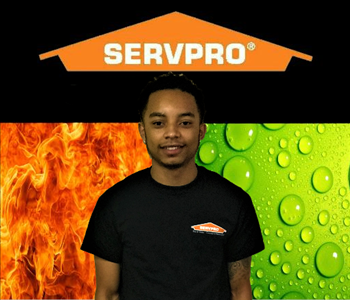 Dominic (we call him Domo) joined the SERVPRO® family in January 2015. Domo is a family man who loves his kids. He enjoys the finer things in life and is always cooking. He is a basketball junkie! Jonathon joined the SERVPRO® family in January 2015. 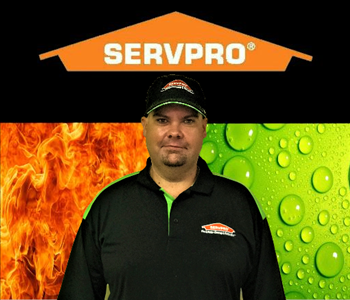 Robert (we call him Rob) joined the SERVPRO® family in March 2016. Rob enjoys spending time with his family, playing sports and loves music. Robs favorite sports teams are the Dallas Cowboys and The LA Lakers! 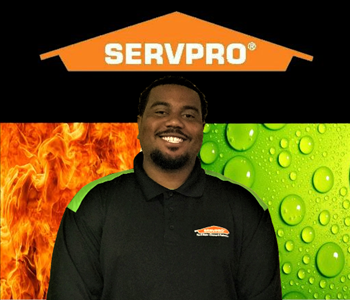 Timothy (we call him Tim) joined the SERVPRO® family in April 2017. Tim loves working on cars and racing! When he is not working he is spending time with his family. Tim has 3 wonderful children, 2 boys and 1 girl. Tim’s favorite team is the Dallas Cowboys. 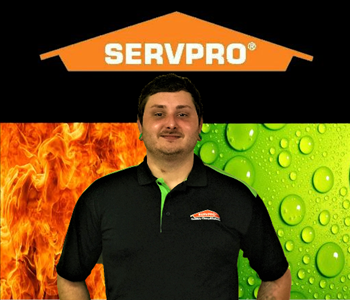 Zach joined the SERVPRO® family October 2015. Zach has almost 10 years of restoration experience and it definitely shows in his work. Zach is a new Dad to a beautiful baby girl and she is his pride and joy! Prescott joined the SERVPRO® family in 2018 and hit the ground running. Prescott came to us with previous experience and has fit right into our family. 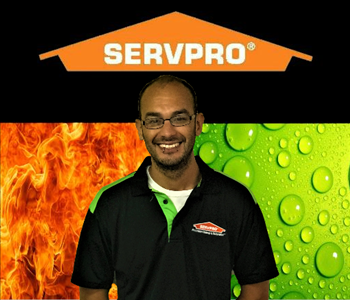 We are excited to watch him continue to master his craft with SERVPRO®. Kendall joined the SERVPRO® family in 2018. Kendall came to SERVPRO® with the drive and determination to learn everything he can about the Restoration industry. Kendall is a talented team player and we are so excited to watch him learn and grow.